This year we decided (awesome wife’s idea) to give my dad an LP record player. 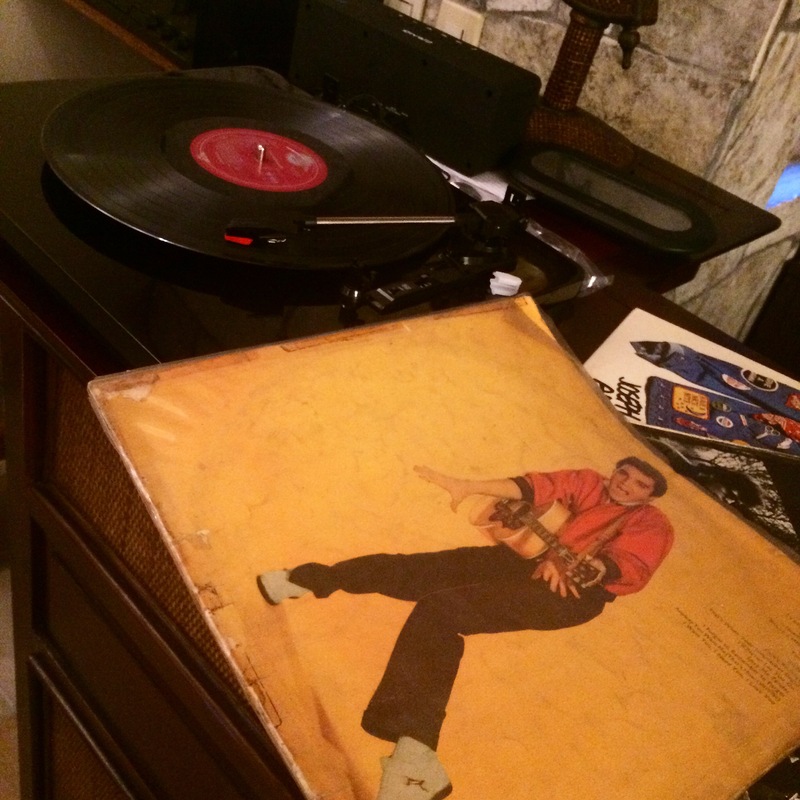 The best surprise was him pulling out his first-owned vinyl, a 1956 Elvis Presley album. Listening to this with him today was EPIC. I saw this group on a late night show two nights ago. I did not know of them or this song before (I’m guessing they are relatively new or I’ve been living inside a cave), but it’s good quality music I had not heard in a while with the new groups coming out recently so I decided to share it with you. The group is called Augustana and the song is “Just stay here tonight.” I hope you enjoy it. Sorry for the crappy animations, it’s the only version I found online.